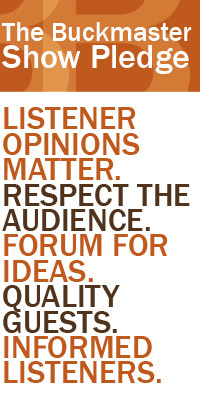 The Monday Political Face-off featuring commentators Dr. Don Jorgensen and Bruce Ash. 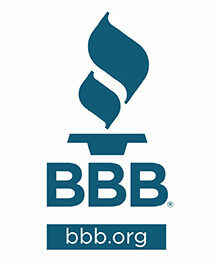 Then it’s the monthly consumer scam alert with Susann Miller of the Better Business Bureau. 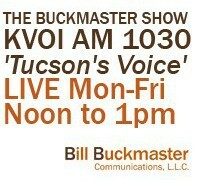 Plus we talk with Tony Penn, president and chief executive office of United Way of Tucson and Southern Arizona.